Regional distributor Gateway Packaging is punching in the same weight-class as many of their capital-city counterparts. Gateway Packaging has been a proud Sancell distributor since their outset in 2000. 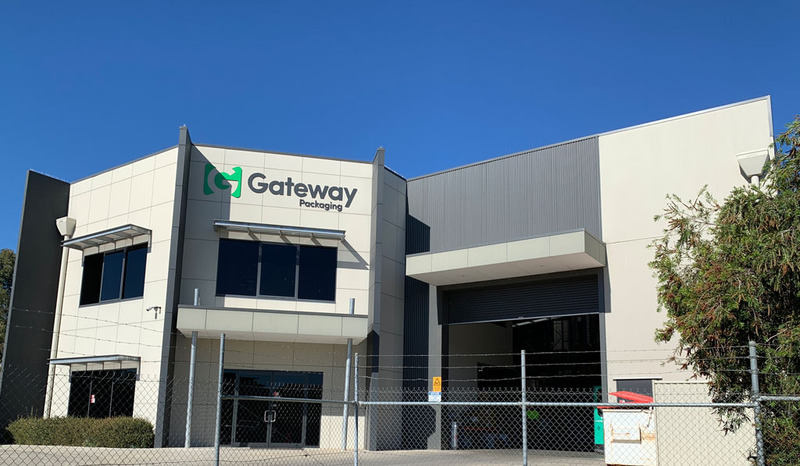 With Head Office strategically located in Shepparton, regional Victoria and branch offices in Melbourne and Adelaide, Gateway Packaging takes advantage of this mid-state position to provide exceptional order fulfilment times between, Melbourne, Sydney, Brisbane & Adelaide. Anthony Murphy – National Marketing Manager describes Gateway Packaging as a ‘solutions-based company’. Gateway Packaging brings expertise, best practice and product innovation to their clients. This expertise and innovation has proven vital in servicing a range of industries including; warehousing, scaffolding, agriculture, concrete formwork and products, building suppliers and steel manufacturers just to name a few. Gateway Packaging are committed to continuous investment and improvement to their website and online presence. This ensures their product range remains innovative, relevant and accessible to their clients. This mindset exposes Gateway Packaging to a wider audience that may have otherwise been missed. The Gateway Packaging website offers an extensive range of products for easy online ordering with secure payment and prompt dispatch. 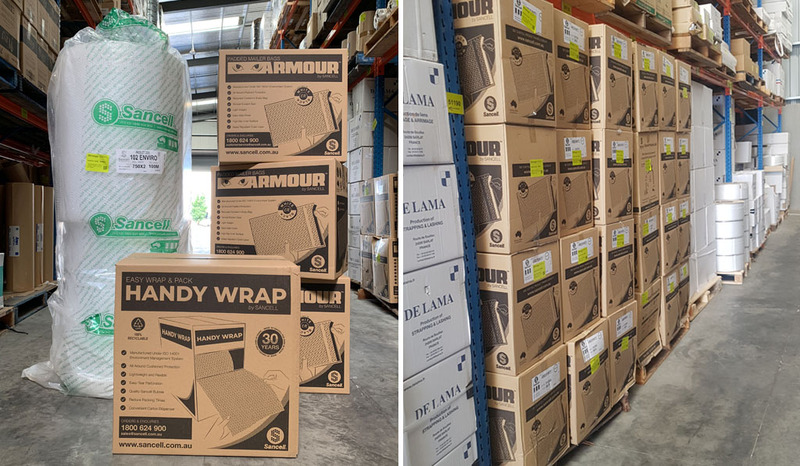 Sancell bubble, Recovery Bubble, Armour Padded Mailers, Gel Packs, Dispensers, Void Fill, Bubble Tube and Bags are all featured alongside more than 1,000 packaging consumables. Gateway Packaging are continually adding value via their website. There is an abundance of relevant and helpful insights on the blog, including Are you a progressive procurement manager? and Why your packaging is as important as your product. Video’s such as 5 ways to save costs on your packaging supplies provide valuable industry-specific ideas and relevant, cost saving examples. As a premier regional Sancell distributor, Gateway Packaging punches in the same weight-class as their larger, capital-city counterparts. 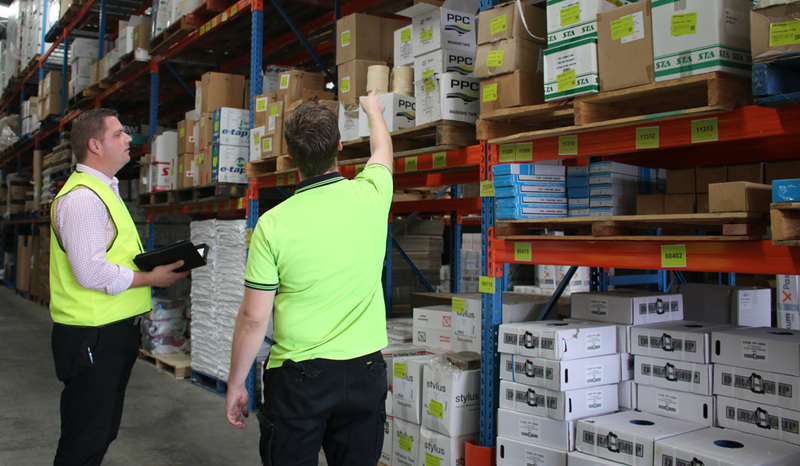 The team at Gateway Packaging offer 20 years of exceptional service and support. This makes the customer experience memorable, valuable and one not to be missed. Get in touch with Gateway Packaging today to learn more about this dynamic, forward focused company.